Access a variety of online media resources, including videos, audiobooks and music. 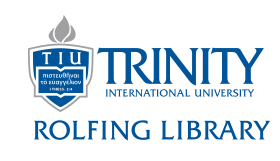 Log in with your TIU username and password (not TriNet). Browse online audiobooks through OverDrive. 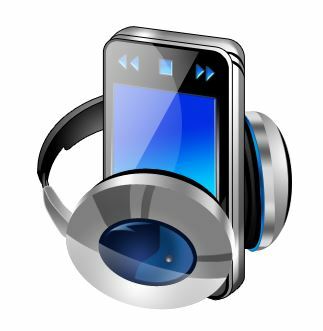 Audiobooks can be downloaded to your computer, iPod, MP3 player or other device.